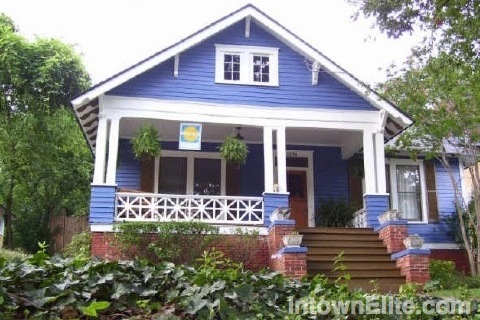 Edgewood is an Intown Atlanta neighborhood known for its classic bungalows, renovations, and more recently, new construction homes built in the early 1900's period style. Edgwood was actually it's own town prior to the city's annexation in 1909. Edgewood residents also enjoy close access to shopping & dining at the new Edgewood Retail District, a 44-acre mixed-used developemnt on Moreland Avenue. Edgewood is located south of Candler Park, north of East Atlanta, west of Kirkwood and east of Reynoldstown.